Over a hundred million years ago, tree resin dripped from the trees in a forest. As it dripped and fell to the ground, it covered some insects as they went about their daily life. Not even the dinosaurs roamed then; we have to wonder what the insects saw, what was life like on earth at the time? 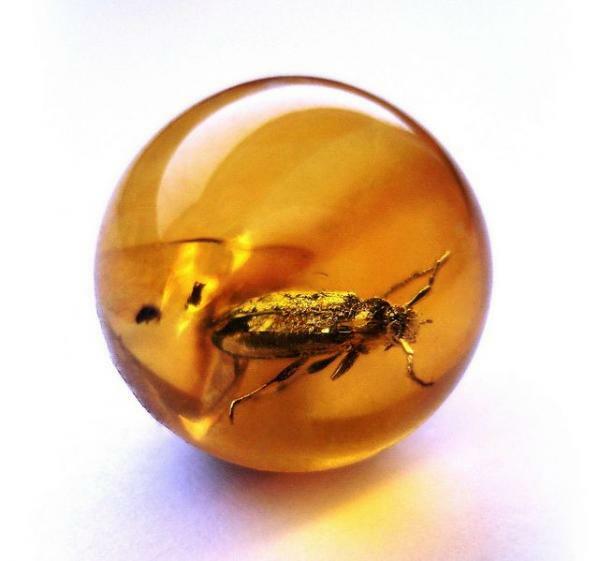 And we can get a little hint because the insects or "inclusions" be it debris or a rare flower to a spider and its prey are frozen forever in time, trapped in amber. We also have something very special for you, only the second snail ever found in Burma Amber and we are the ones showing it to the world. It has not been published until now.